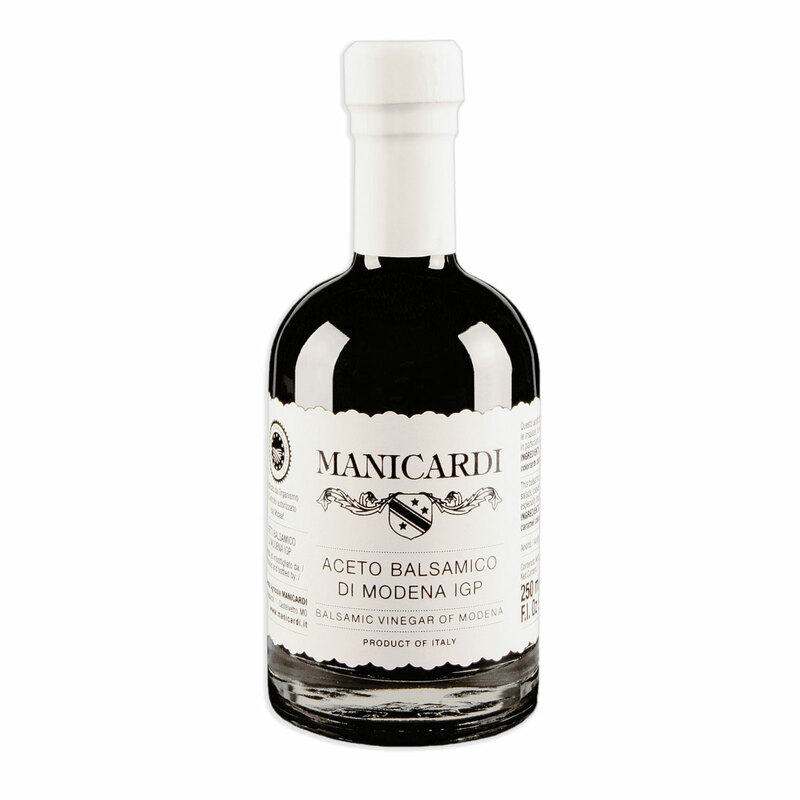 This balsamic vinegar enhances the flavour of all foods, salads, cooked vegetables and all types of omelettes, especially those with onions. INGREDIENTS: wine vinegar, cooked grape must, caramel colouring E150d. Contains sulfites.